A comfy baby is a happy baby. 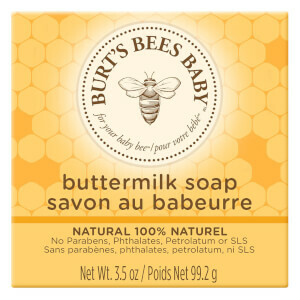 That’s why Burt’s Bees Baby Bee Diaper Ointment is specially formulated to soothe and comfort babies’ precious skin. Vitamin E nourishes while zinc oxide and beeswax create a natural barrier to keep unwanted moisture out. Enriched with sweet almond oil, a medium-weight oil rich in proteins and vitamin D, Burt’s Bees Baby Bee Diaper Ointment effectively soothes calms and relieves painful little bottoms. 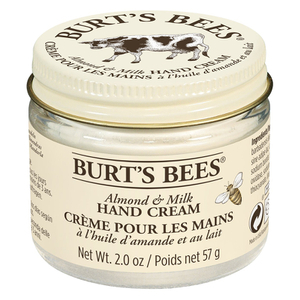 Save 1/3 on Burt's Bees . Discount has been applied to the RRP. Offer valid for a limited time only. Very satisfied with the purchase. The cream is made from natural ingredients and leaves the diaper area rash free. I've been using this since my 5monh was born it's amazing in the last week she had a horrible drool rash I tried everything this was the only cream that work it was gone in two days. This Burt's Bees Baby Bee Diaper Ointment works fast, lasts long and smells great! This is the best ointment I have ever tried for my baby. It is thick, stays long, smells lovely and it is working.